The submissions have been reviewed and the shortlist has been announced. 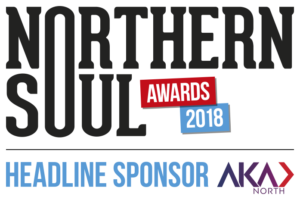 The shortlist includes a regionally diverse selection of exceptionally talented writers based across London, Sheffield, Leeds and Manchester. The writers selected are also of varying degrees of writing experience and commendations. The theme of this year’s Dinesh Prize was ‘Scent’, which is the title of Dinesh’s posthumous collected works (published by Comma Press). 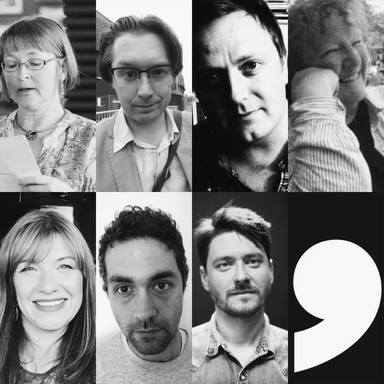 Comma Press and UCLan set up the prize as an opportunity to showcase exciting new literary talent from across the UK, imposing no restrictions on entry such as a fee or a first publication. They hope to further the careers of all the shortlisted authors, regardless of their experience in writing. Already, the winner of the Dinesh Allirajah Prize for Short Fiction 2018 has been confirmed as a contributing author to Comma Press’s forthcoming anthology, Resist: Stories of Uprising. The shortlist of ten stories was narrowed down from almost 200 entries by a group of UCLan students and has now been passed on to the esteemed judging panel which includes Robin Purves (senior lecturer in Creative Writing at UCLan), Zoe Gilbert (award-winning short story writer and author of Folk (Bloomsbury, 2018), Irenosen Okojie (short story writer, curator and arts project manager), and our very own film editor, Andy Murray. This team will choose their winner and two runners-up from the shortlist of ten. The stories will remain anonymous to the judges until the winner’s announcement and prize-giving ceremony on May 8. 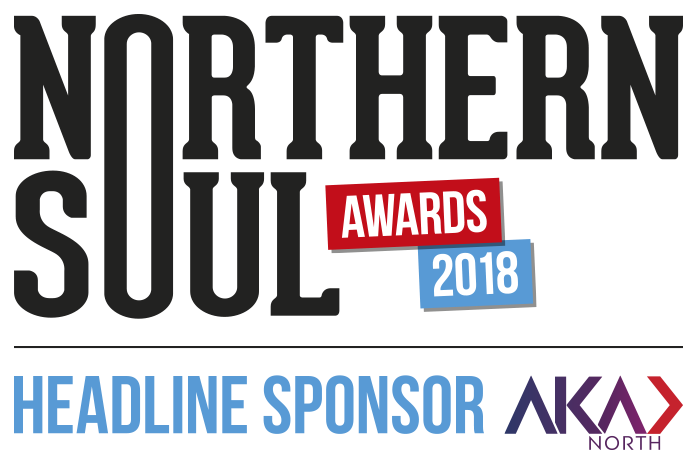 After the ceremony, the ten shortlisted stories will all be published online as an eBook by Comma Press, and Northern Soul will publish the winning story. Comma Press and UCLan have also announced that the prize will return for 2019-20, with a new panel of judges and a new theme. The winner will once again receive a prize of £500.